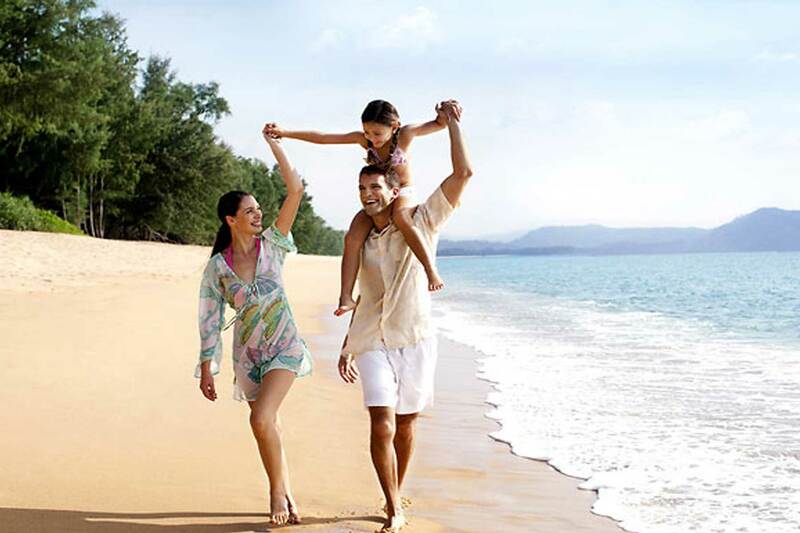 A Phuket vacation is the perfect tonic for any relaxation needs. The beautiful “Pearl of the Andaman”, as it is known, boasts a broad range of attractions, from its jungle-covered hills to its more than 30 sandy beaches, its charming Old Town to its modern resorts, it’s vibrant culture to its top-of-the-range nightlife, and so on. At 576 sq km, Phuket is Thailand’s largest island, with the atmosphere varying enormously from one end to the other and across each of the best-known areas. The key to getting the most out of your time on Phuket is finding the area which best matches your own needs. Life’s a Beach Naturally, Phuket’s star attractions are its beautiful beaches. With large expanses of soft white sand, gently caressed by clear turquoise seas and shaded by nodding palms, Phuket beaches are the perfect picture of tropical paradise. Almost all of the best ones are found along the west coast, where you will find the best sand and stunning sunset views. It is not a widely known fact that the sand in Phuket gets softer as you go further south. The harshest, grainiest sand is found on Mai Khao Beach in the north. By contrast, the softest sand is found in Karon, Kata and Kata Noi to the south. 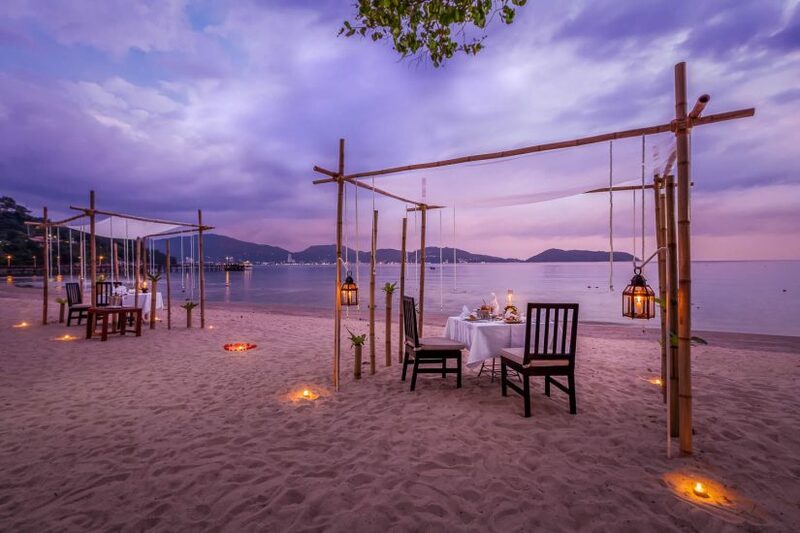 If you plan on spending a lot of your Phuket vacation on the beach (and who wouldn’t? ), A southerly beach is a good choice, though perhaps not as good as the few resorts which have a beach entirely to themselves. 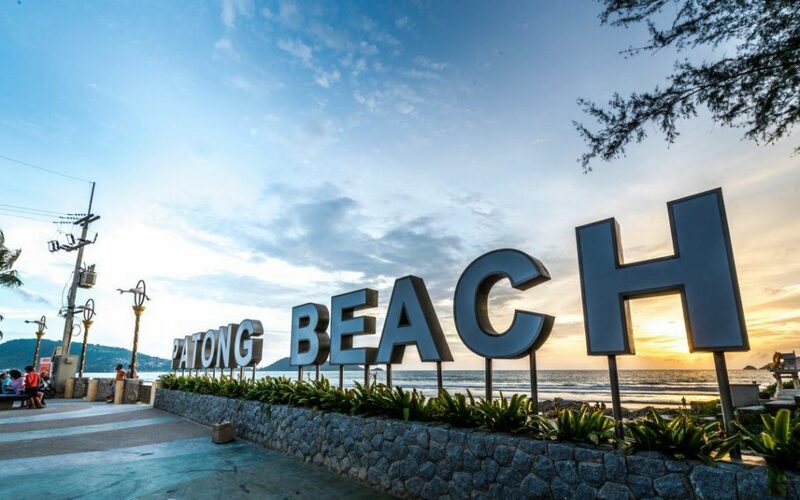 Party Places Everyone knows that Patong Beach is the place to party in Phuket. If you like bars and nightclubs and a bit of hedonism, that’s where you head. 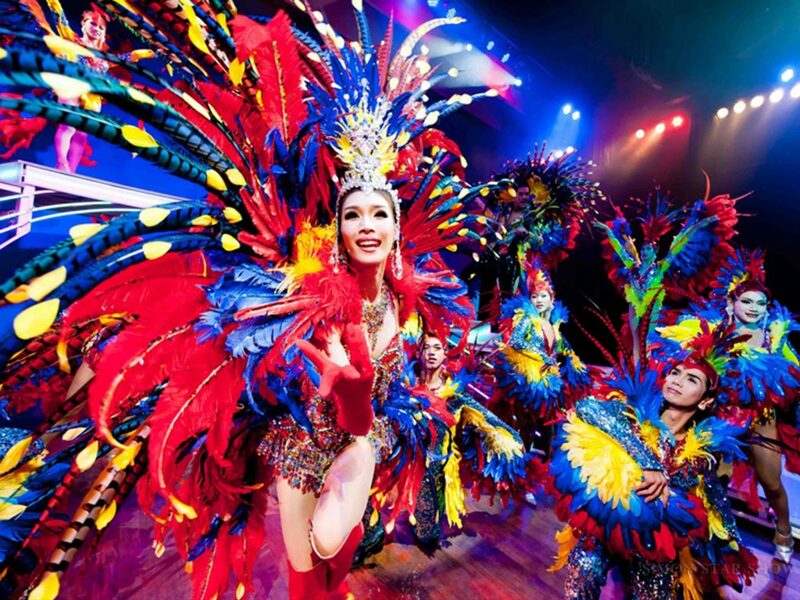 There is literally nowhere else on the island where you will find anything like the same density of nightlife venues. The problem with Patong is that, aside from one or two markets and a big shopping mall, partying is really all that it has. Everyone likes to party sometimes, but not everyone likes to party all of the time, which can make spending your Phuket vacation in Patong a mistake. A better option is to stay in one of the towns either side of Patong – Karon or Kamala – both of which offer quick and easy access to the party without it being rammed down your throat the whole time. 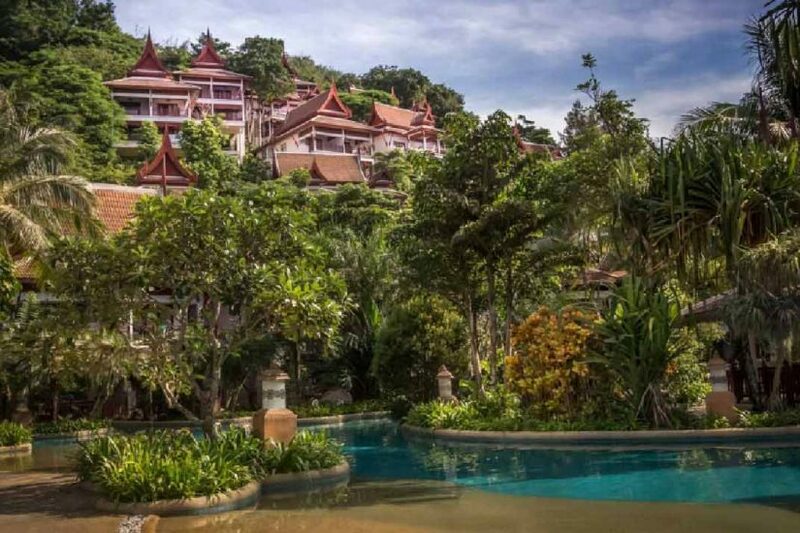 This is a particularly good option if you are looking for a Phuket family resort. Location Thanks to its hilly landscape, the island’s top attractions are rather spread out along winding road networks. The best way to see the sights on your Phuket vacation is to stay in a convenient location – somewhere central so that you have no unusually long journeys. 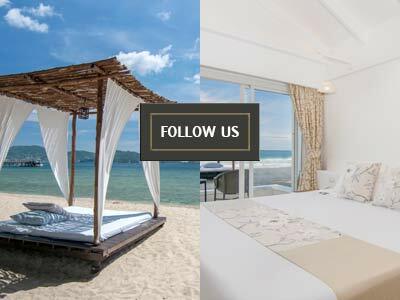 Between them, Thavorn Palm Beach Resort in Karon and Thavorn Beach Village in Kamala offer two of the best Phuket hotel locations. In Karon, you have the large, soft-sanded Karon Beach mere metres from the resort, with the famous Big Buddha, Phuket Town, Promthep Cape and Patong all within a short distance. In Kamala, you have a private beach to yourself, as well as equally easy access to Patong, Phuket Town and the breathtaking Phuket FantaSea Show, among other attractions. Phuket road trip : Gasoline in the Whiskey Bottles !